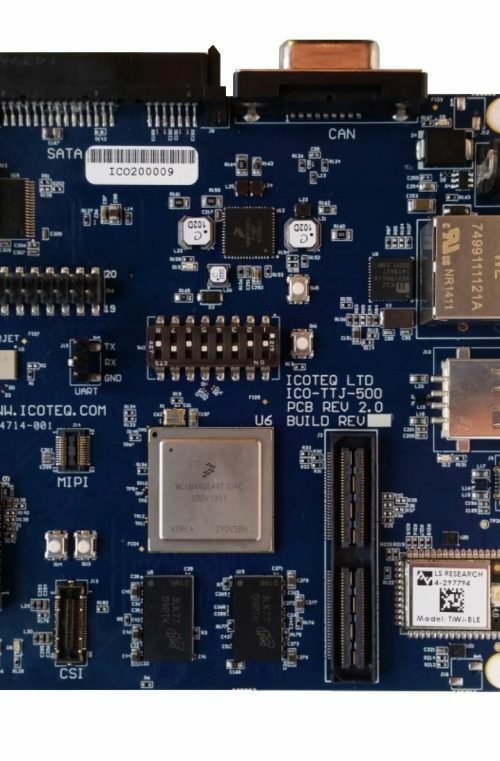 Icoteq provide a range of software solutions for running TransferJet applications on low power, low cost embedded microcontrollers and powerful industrial microprocessors. 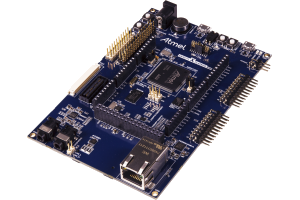 This suite of software available under a number of different non-exclusive licensing options is targeted at the Atmel SAM V71, SAM V70, SAM S70 and SAM E70 ARM® Cortex®-M7 based microcontrollers and will allow you to run an 'out of the box' demonstration of TransferJet performance up to 180Mbps net data rate. To run the demonstration you will require an Atmel SAMV71 Xplained evaluation board in combination with Toshiba's TransferJet™ Compliant microSDIO CardTJM35420USQ and USB Adapter for Windows® PCs: TJM35420AUX. 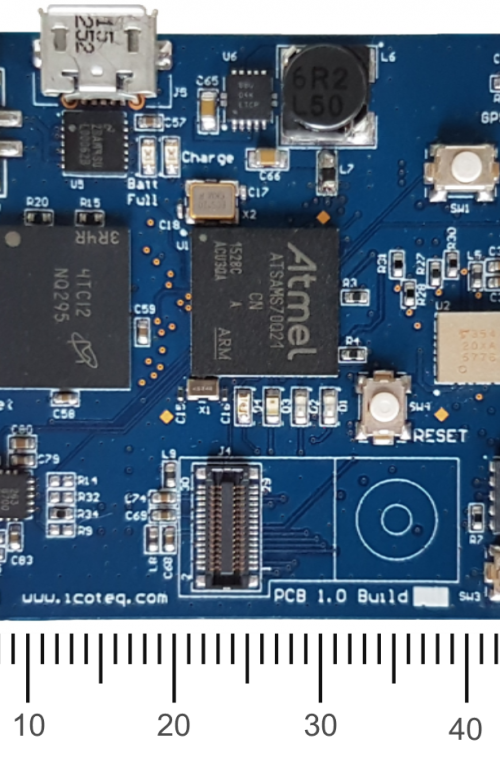 Icoteq provide a range of software solutions for running TransferJet applications on low power, low cost embedded microcontrollers and powerful industrial microprocessors. This suite of software available under a number of different non-exclusive licensing options is a bare metal implementation of the TransferJet software running on the NXP/Freescale i.MX6 range of processors. This allows TransferJet data transfer rates of up to 370Mbps for the most demanding of applications. Icoteq provide a range of software solutions for running TransferJet applications on low power, low cost embedded microcontrollers and powerful industrial microprocessors. 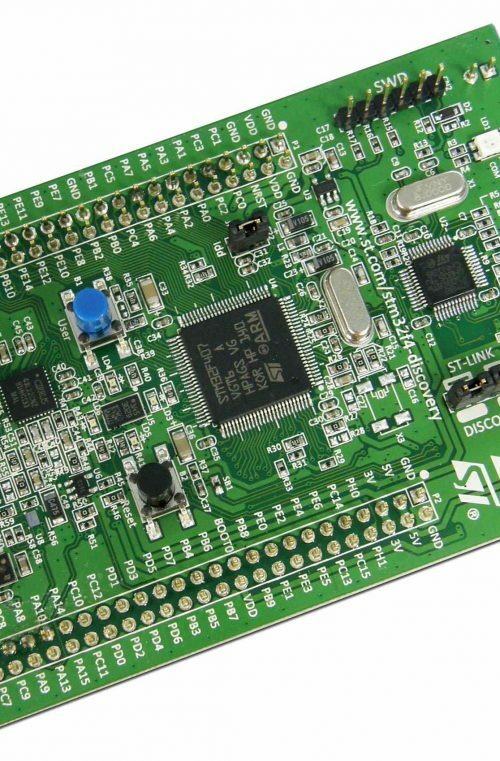 This suite of software available under a number of different non-exclusive licensing options is targeted at the STMicroelectronics STM32x4 ARM® Cortex®-M4-based microcontrollers and will allow you to run an 'out of the box' demonstration of TransferJet performance up to 150Mbps net data rate. To run the demonstration you will require a STM32F4 discovery board with expansion capability to provde a microSD card slot. You will also need Toshiba's TransferJet™ Compliant microSDIO CardTJM35420USQ and USB Adapter for Windows® PCs: TJM35420AUX. The ICO-TTJ-500 is the ideal platform for those looking to evaluate the capability provided by Toshiba’s TJM35420XLQ TransferJet™ module or develop applications using this technology. This compact (10cm x 10cm) yet fully featured platform is based around NXP (Freescale) i.MX6 quad core processor and provides a wide variety of hardware interfaces allowing developers to fully integrate this board into their own prototyping systems in consumer, industrial or automotive applications. The kit includes a 5V power supply, plug-in TransferJet coupler, and MicroSD card. 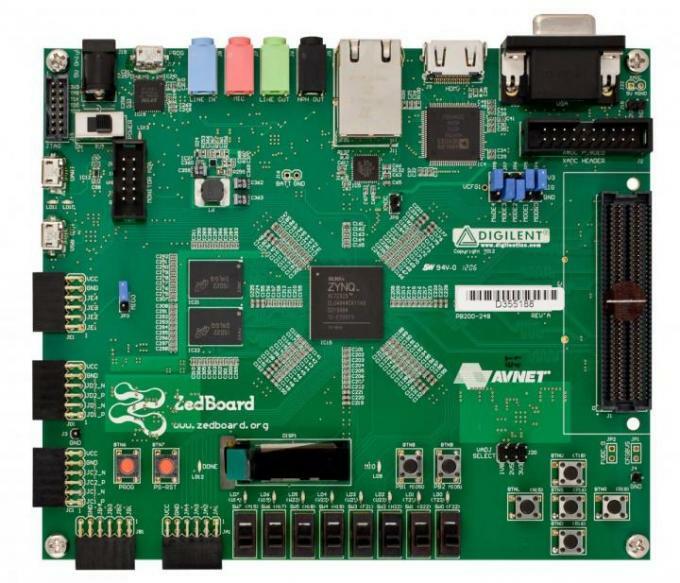 After purchasing this kit you will be given access to Board Support Package software that can be downloaded and installed on the board. Please note, to utilise the TransferJet function you will need an additional ICO-TTJ-500 kit, or a separate TransferJet *USB or *MicroSD module in order to create a TransferJet link. Please read the terms and conditions relating to the use of this product and the Export Control limitations. 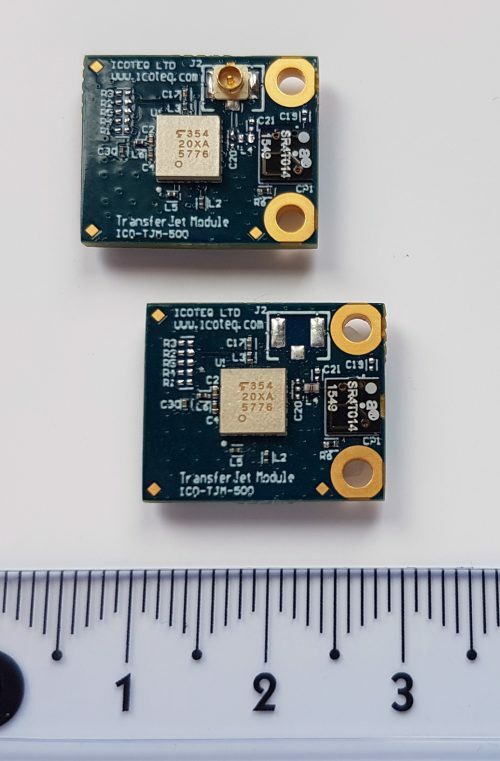 The ICO-TJSB-500-16G is a powerful sensor platform and data aggregator based around a high performance Atmel SAMS70 microcontroller, and combined with a very high speed data interface provided by Toshiba’s TJM35420XLQ TransferJet™ module - up to 240Mbps net data rates are possible. The board measures only 50mm x 40mm and comes installed with Micro Python for fast and efficient programming to get you running quickly. Use cases include wireless memory sticks, wireless back up drives (SSD, HDD), wireless camera feeds (for example through a window), 'life loggers', excercise tracking, surveillance and monitoring and any applications generating large amounts of stored data. Icoteq provide a range of software solutions for running TransferJet applications on low power, low cost embedded microcontrollers and powerful industrial microprocessors. This suite of software available under a number of different non-exclusive licensing options is a bare metal implementation of the TransferJet software running on the Xilinx Zynq®-7000 processor. This allows TransferJet data transfer rates of up to 180Mbps.